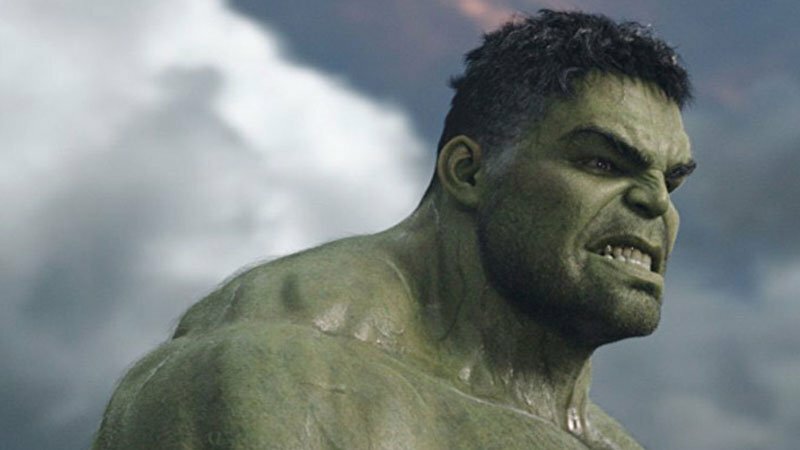 On the latest round of press for Avengers: Endgame, Marvel Studio’s ultra-secret follow-up to Avengers: Infinity War, co-star Mark Ruffalo, who plays Bruce Banner/The Hulk, said he wasn’t sure if his character would’ve survived the movie. In an interview with Yahoo, the actor explained that he did two very different takes of his final scene in the film. Ruffalo, of course, is one of the more prolific spoilers for the MCU films — though not as bad as Tom Holland. Still, given his past indiscretions, he also assumed he’d be in the half of the universe that disappears after Thanos’ fateful snap. 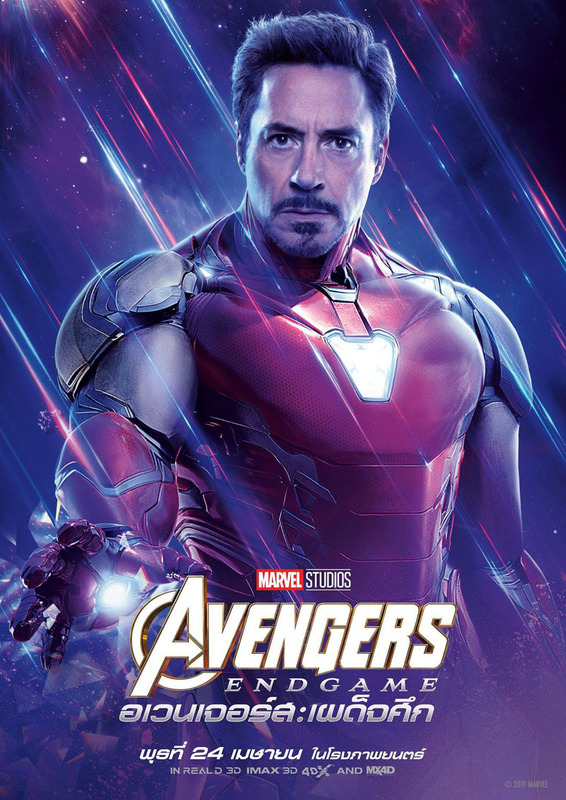 You can see who makes it out alive next when Avengers: Endgame opens in theaters next weekend. The post Mark Ruffalo Didn’t Know The Hulk Survived Infinity War Until He Saw It appeared first on ComingSoon.net.